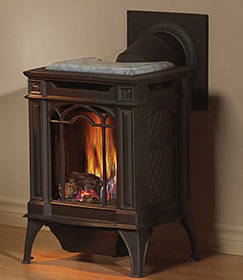 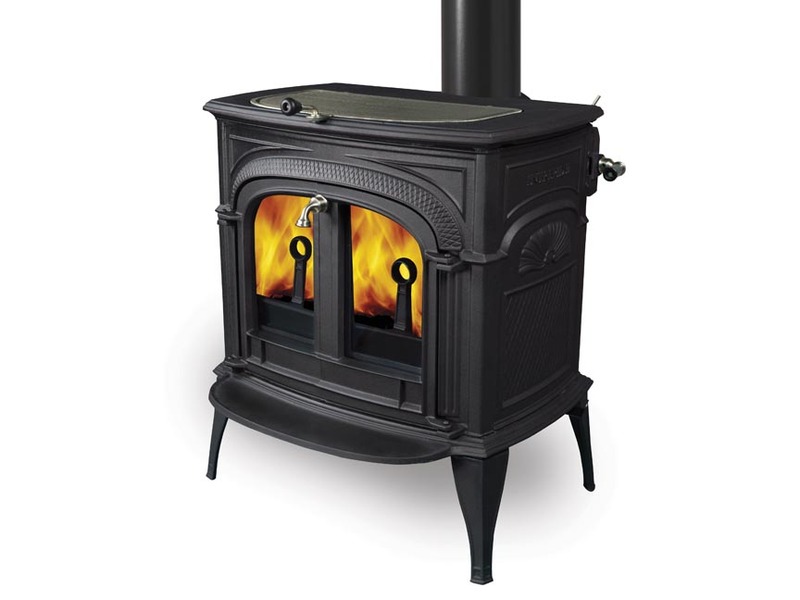 The Napoleon Arlington™ Gas Stove crafted in cast iron, with its slender, space saving design and 45° venting, is perfect for smaller rooms. 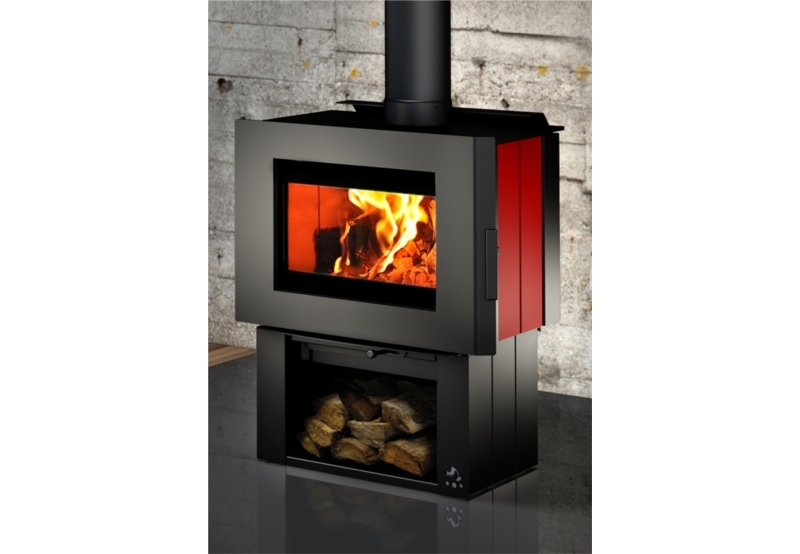 The Arlington™ is available in painted black or a porcelain enamel Majolica brown finishes and comes standard with a MIRRO-FLAME™ Porcelain Reflective Radiant Panel. 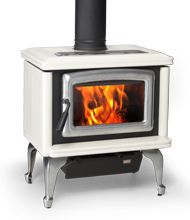 Even though small in size, it holds a large PHAZERAMIC™burner system, PHAZER® log set and brightly glowing ember bed that can be viewed through the European styled ceramic glass viewing area.